Turkey Chili - The Answer To Thanksgiving Leftovers! Looking for an answer to all of those turkey leftovers? 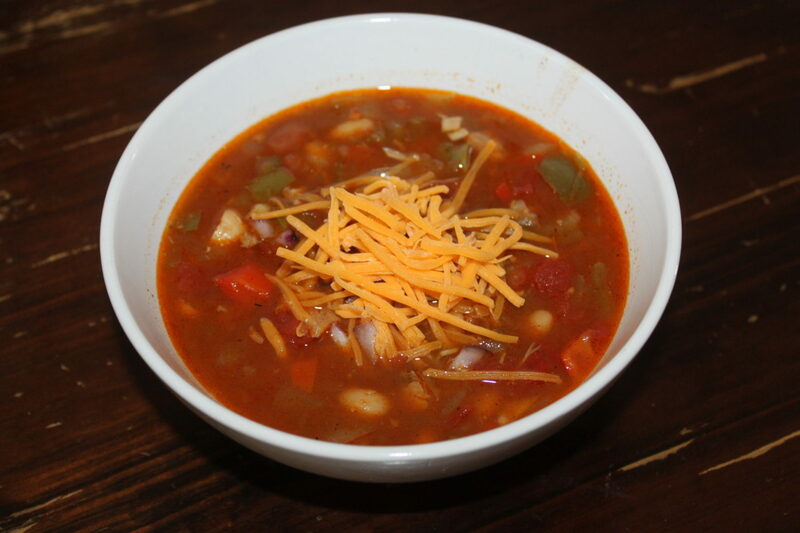 Here it is - delicious crock pot Turkey Chili. A great way to use up all of those leftovers!